Steelweld Enviro Shortlisted for the Sustainable Ireland Awards! 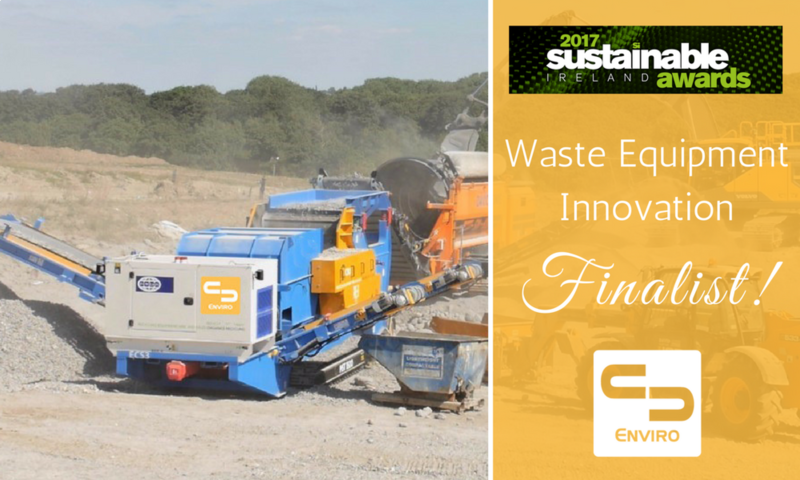 The Steelweld Enviro Team are looking forward to the Sustainable Ireland Awards in Belfast next week after being nominated for the Waste Innovation award! Starting in 2016 Steelweld Enviro have already launched two new pioneering products to service the waste recycling sector. After selling 10 Eddy Current Separators and 3 Windsifters within Europe, Steelweld Enviro are now seeking dealers globally.